501 W. Seventh St., Unit 8 (Manchester) | Cover Story | Style Weekly - Richmond, VA local news, arts, and events. 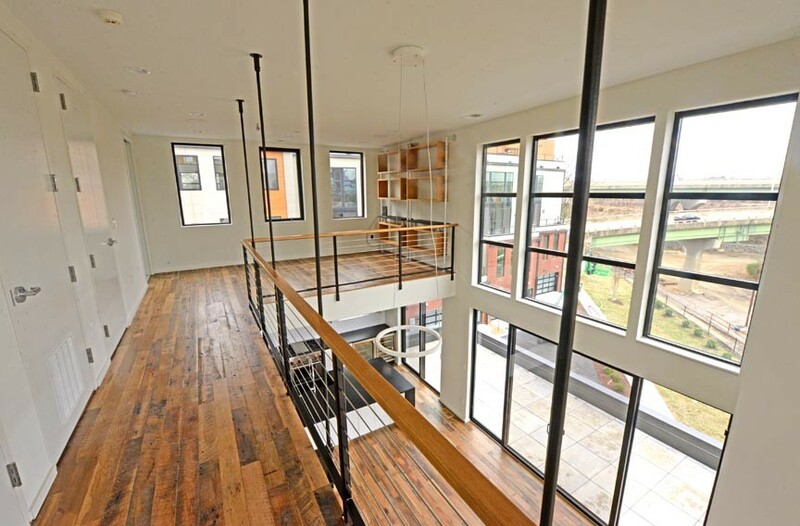 The James River is a centerpiece of this town house in Richmond’s Manchester. Gorgeous views are available through much of the four stories of the home, loaded with open spaces. The ceiling is about 20 feet high in the living room. Looking at the James River from the balcony of a town house in Manchester at the newly built 7west complex, it's easy to get lost in the tranquility. 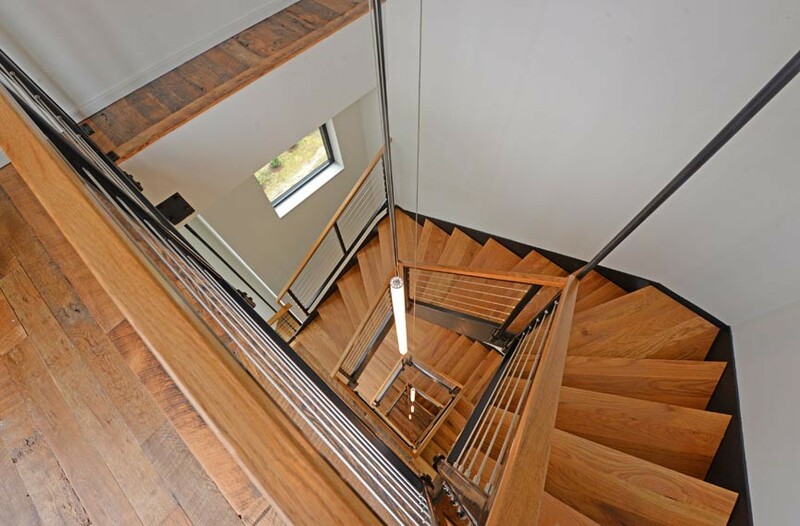 This particular home, Unit 8, is 3,120 square feet and has about 20-foot ceilings at the highest point. 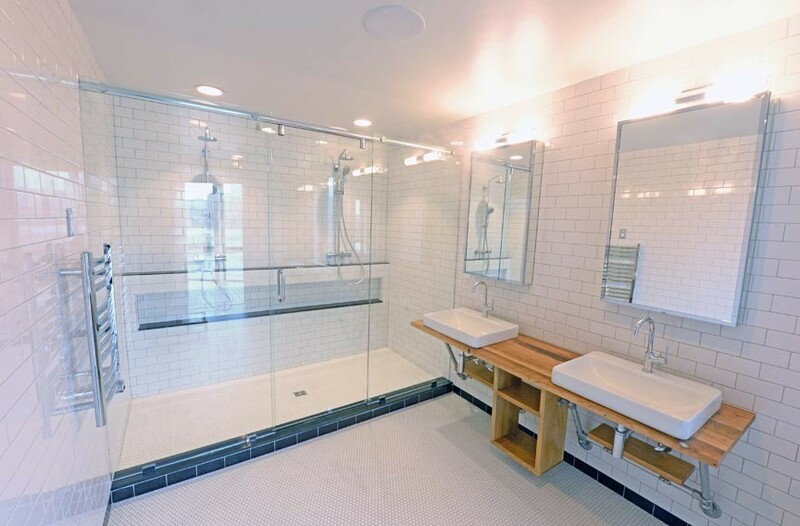 Classic beauty is a mainstay of the town homes at the 7west complex in Manchester, including the bathrooms. Everything is designed to be timelessly impressive. The staircase winds up three levels. There's also an elevator. Owners moved into the new home in late-January. The living space is on the third floor and has a large open kitchen that flows into the living room, where there are massive windows from the floor to the ceiling, giving full views of the James River with a sky-rise ambience. "It's industrial-modern. That fits with the warehouse district feel," real-estate agent Patrick Sullivan says. "At the same time, it's timelessly modern." On the rooftop deck at this town house, which is near the base of the Manchester Bridge, little noise can be heard other than the river. 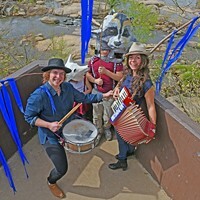 "What you hear is the fall of the James River," Sullivan said. "That's almost all of the ambient sound, because you're at the fall line." There are 12 units there, with prices ranging from about three-quarters of a million dollars to just over $1 million. The staircase that spirals the length of the four-story town house in Manchester is at the heart of the architecture. There’s also an elevator for added convenience. 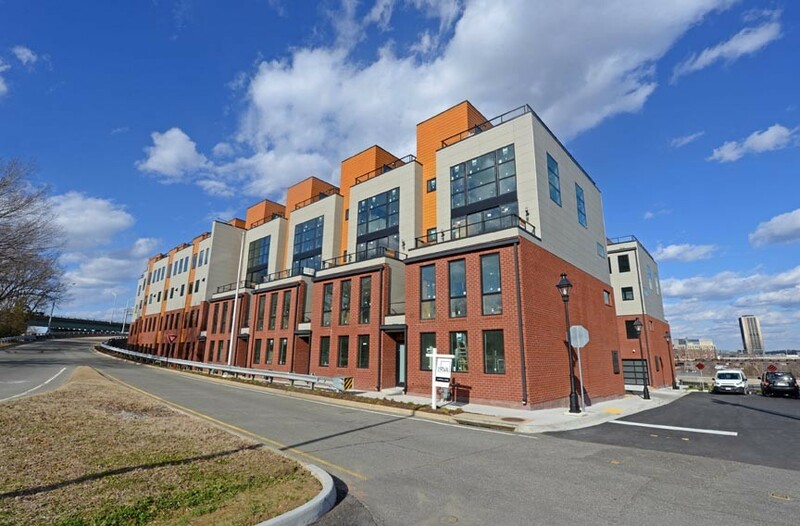 While Rocketts Landing, at the eastern edge of Richmond, where it borders Henrico County, is known for its breathtaking river views, these new luxury town homes on the south side of the river are enough to make someone almost forget about Rocketts Landing. These town homes in Manchester face the James River and glare blocks visibility from the exterior, allowing enough privacy that many homeowners are keeping their windows uncovered, other than their bedrooms. 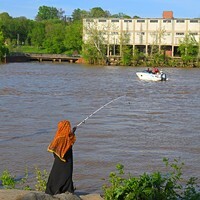 Manchester has been on the rise over recent years, as revitalization efforts are afoot, and residential developments near the river are breathing fresh air into the area. Perhaps, Richmond's most beautiful asset is the river, and this town house captures it well. "You get the best views of all of Richmond, wonderful views of the river," Sullivan says. 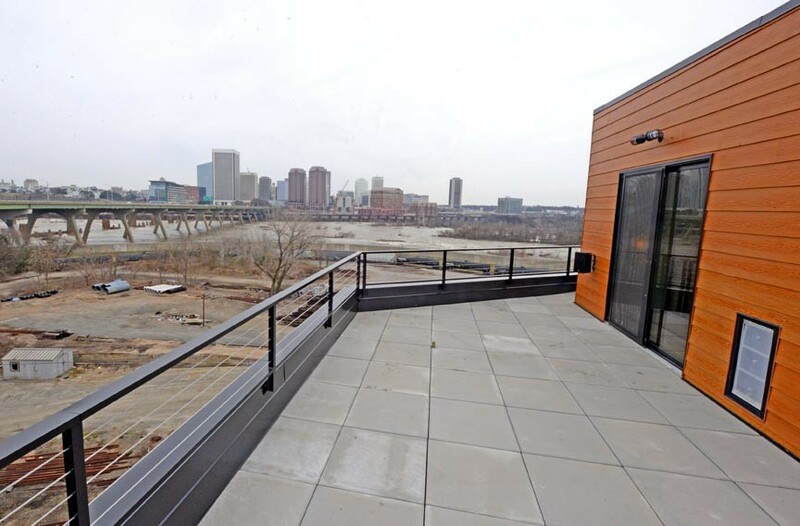 Perhaps the greatest asset of the luxury town home in Manchester is its location, with breathtaking views of the James River and Richmond’s skyline. From the rooftop patio, the rush of the James River falls can be heard.